New book club at Harborne! It was only a couple of weeks ago that we put out the call for people who wanted to use the space at our Harborne emporium in order to host their own events etc. We are really pleased to say that the cogs have definitely started to turn in the minds of the good people of Harborne and surrounding area…. And, we are pleased to announce…. Drumroll please…. WE HAVE A BOOKCLUB! The #HBbookclub will be held on the second Thursday of the month from 7 -9pm and will of course link in with our great #HBHappyhour #ThirstyThursday – any cocktail £8.00 – for anyone who wants something a bit stronger than a coffee or hot chocolate. 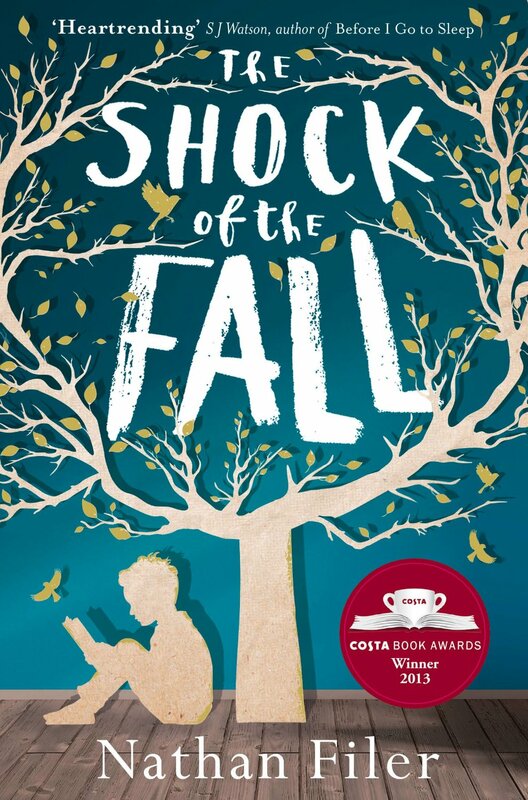 Launching on Thursday the 13th of March the #HBbookclub’s first book will be The Shock of the Fall by Nathan Filer which recently won Costa book of the year. Come along we are very friendly and even if you don’t finish the book we’d love to see you for a friendly & lively chat around a coffee and a cake!